We found 2 episodes of Merge Conflict with the tag “tensorflow”. 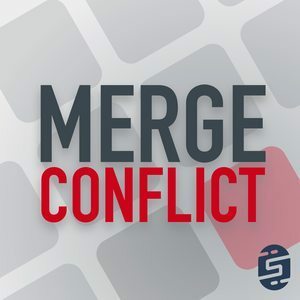 It's lightning talks week here on Merge Conflict. We cover six topics in under thirty minutes! iMessage Apps, GPU Programming, Tensorflow, and so much more.